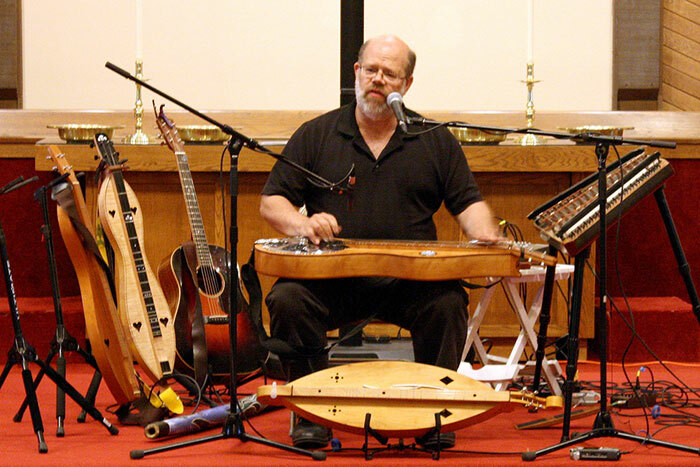 Steve Eulberg is a multi-instrumentalist who plays and sings traditional songs and fiddle tunes; weaving together Celtic, Old-Time, blues, and jazz on both the mountain dulcimer and hammered dulcimer. 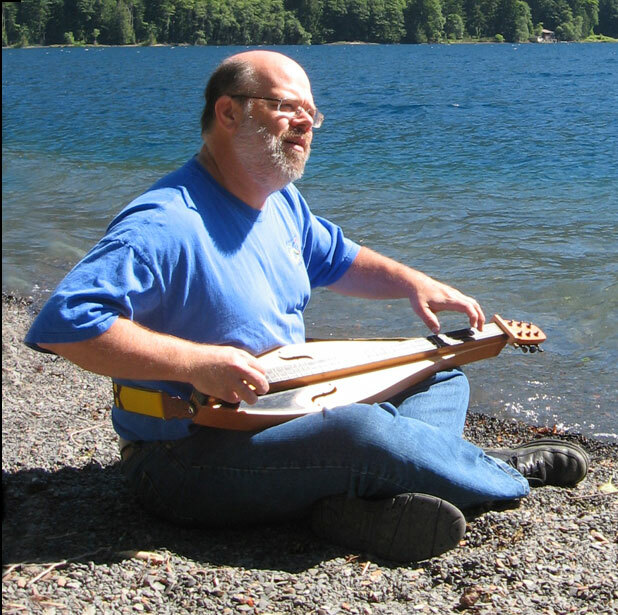 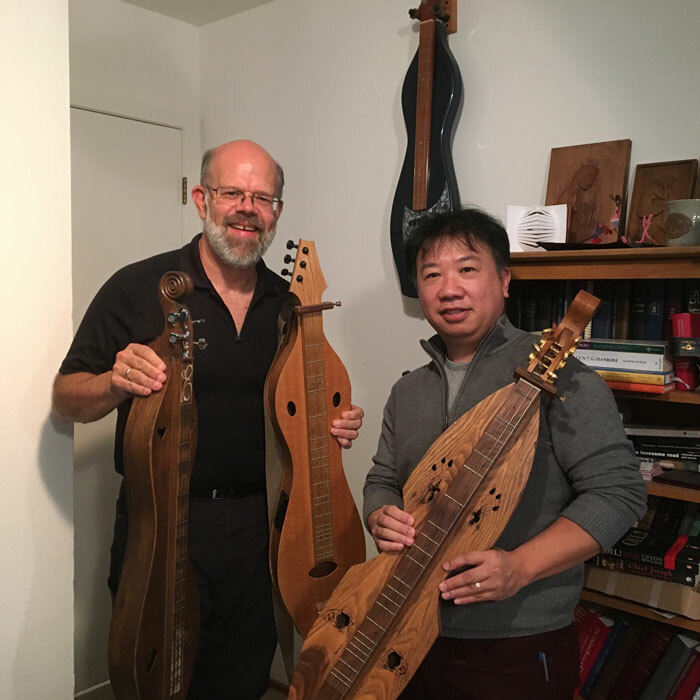 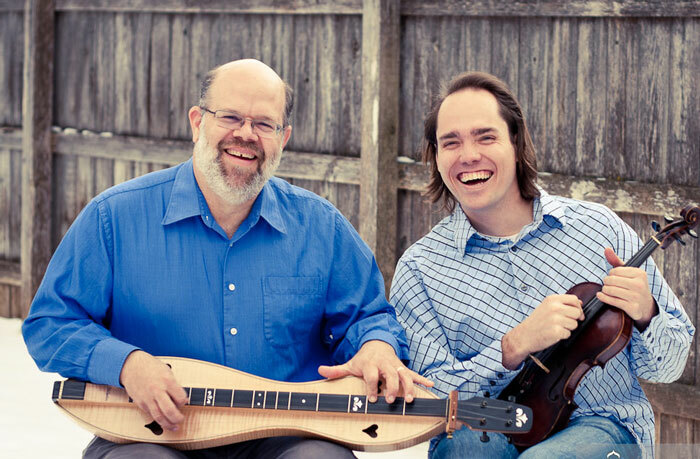 He runs the website Dulcimer Crossing, which provides hundreds of online video dulcimer lessons by several known dulcimer teachers. 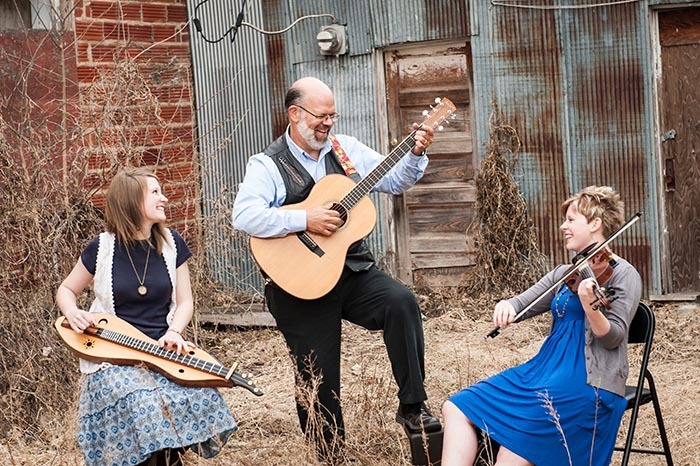 Careless Love from S-E-A (Steve Eulberg, Amber Rogers, Erin Mae Lewis) on Vimeo.